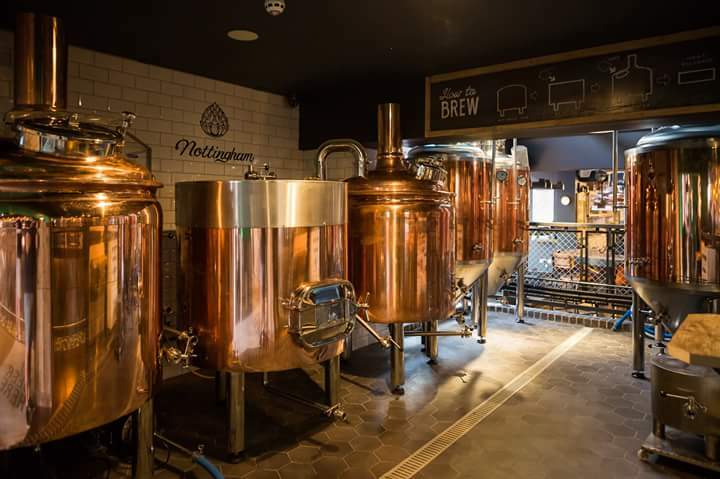 We are massively looking forward to the Brewhouse Nottingham and kitchen pub quiz as these guys really know how to make your night incredible! They brew their own, unique craft beers on-site making this one of our favourite venues to quiz in. Make sure you book a table to avoid disappointment.